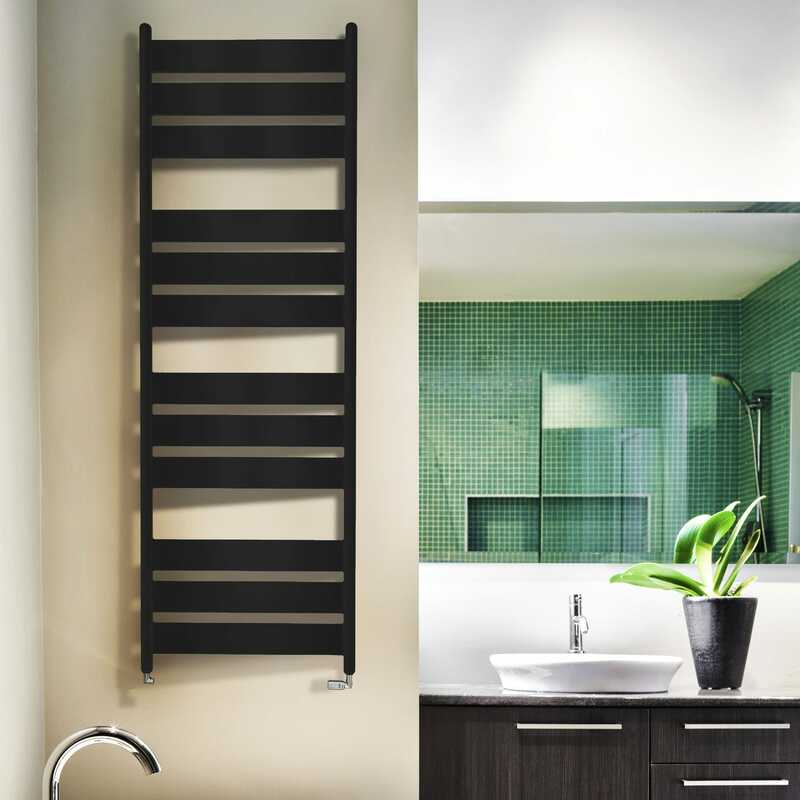 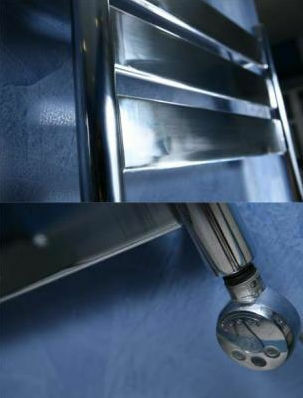 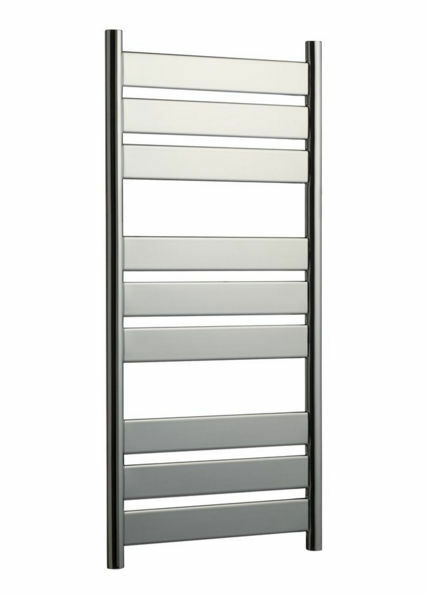 APOLLO is a solid, practical and attractive towel rail radiator. 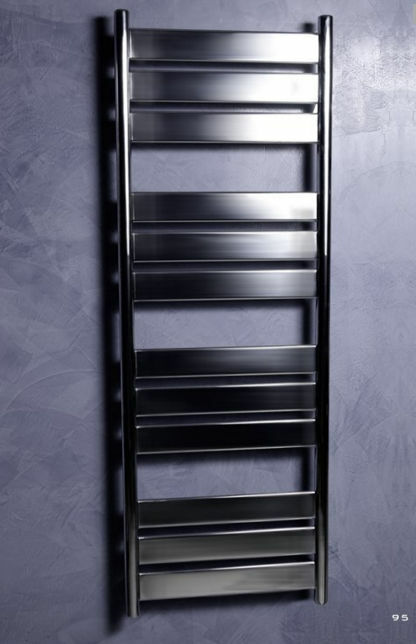 Its rounded columns which support contrasting flat panelled piping make it easy on the eyes. 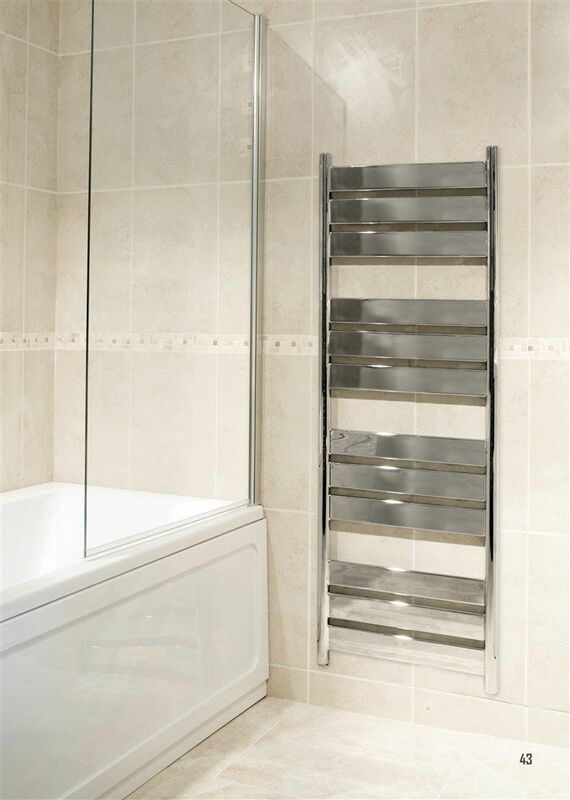 Available in sleek chrome and all RAL colours.